Those born in October are lucky enough to have two birthstones to choose from – opal and tourmaline. These fabulous stones bring a delightful variety of colours to this autumn month that may otherwise feel a little dreary. 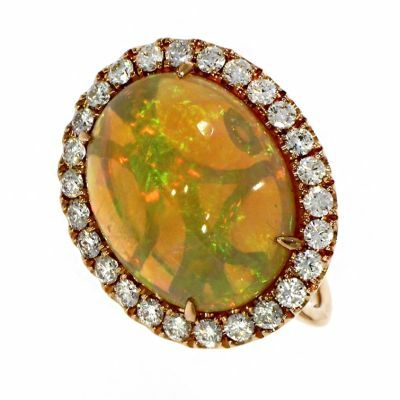 Opals are rather unique when compared to other birthstones as they display a kaleidoscope of colours in a single stone. 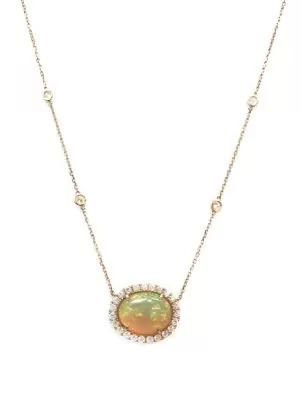 In fact, the name ‘opal’ reflects this quality as it is derived from the Greek word ‘opallios’ which means ‘to see a change in colour’, and this is certainly true of the opal. Australian aborigines even believed that they came from their creator when he came to create a rainbow. 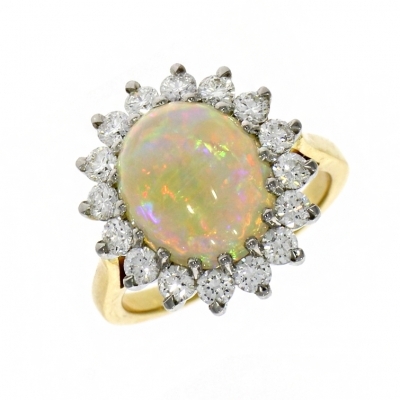 In other cultures, the opal has been associated with purity, hope and truth. Some even thought opal to carry the powers of all coloured stones. 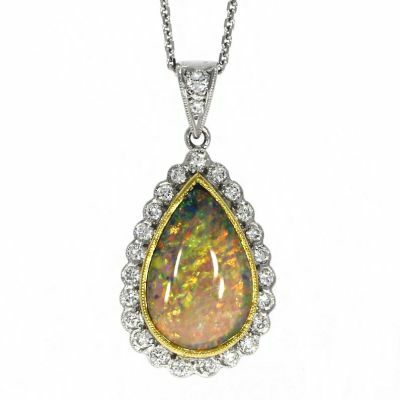 Like the opal, the tourmaline stone displays a host of colours, and again, like the opal, its name reflects this. The name originates from the Sinhalese words ‘tura mali’, which means ‘stone of mixed colours’. As tourmaline can be found in just about any colour as well as bi-coloured and tri-coloured stones, this gem can provide a stunning basis for a special piece of jewellery. This stone has also been believed to protect the wearer from negative energy and evil forces. Both of these colourful stones can make wonderful gifts for a loved one born in October, bringing a little brightness to the wearer. 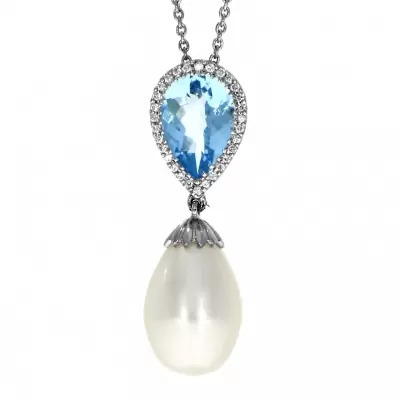 At Banks Lyon, we stock a variety of October birthstone jewellery, featuring both opals and tourmalines, which can be viewed in store or below. Our opal jewellery and tourmaline jewellery is available on 0% finance for new and selected items from £500.